Amazing Navratri Festival is celebrated with immense zeal. We simply express our love toward goddess Durga for 9 days. Festival is followed by other festivals. Hindus simply express their love towards their mother for nine days Navratri Festival ; in those nine days we take the vow and tell her that, " mother keep blessing us". Festival of Navratri is one of the most important Hindu festivals. People visit the market and bring the beautiful idols of Maa Durga. It is not just an idol for devotees it is the manifestation of our bond towards our dear mother. Navratri Festival is celebrated with immense zeal and enthusiasm all over the country. It is celebrated twice a year once in Chaitra (March-April) and the other in Ashwin (September-October). 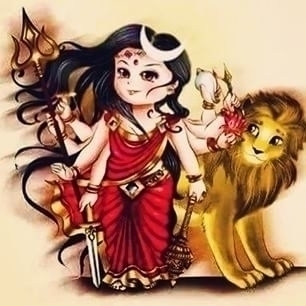 Goddess is the supreme Shakti (Urza || Energy) existing in the universe. Who exists in every human being and known Shiv - Shakti . Basically in Navratri festival, Hindus simply express our love towards goddess Durga for nine days. 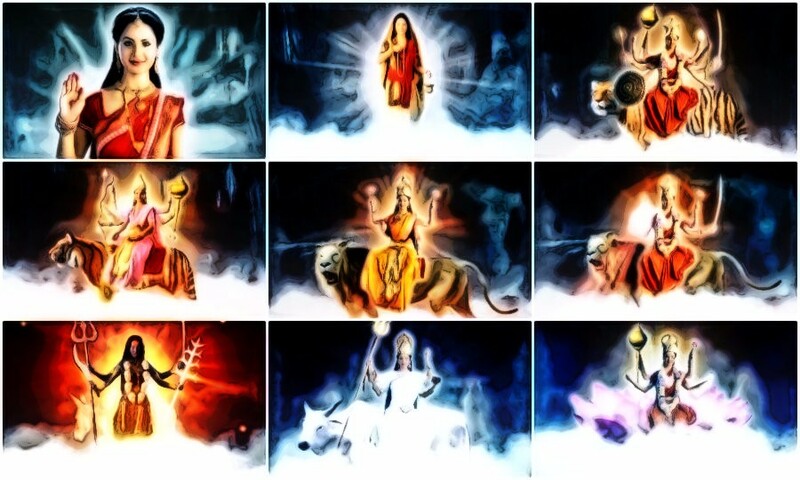 Most important thing is that Goddess has 9 avatars and each day represent one avatar. India is the country of festivals, for example, We all know about Holi , a festival of colors. Holi is so popular around the world. Holi gives the opportunity to turn your foe into your friends. You must have heard about famous dance form Garba. If not you must visit India specially Gujrat in Navratri. Garba is the coolest dance form to learn during Navratri and I just love the energy here. It is the party which never stops till the end of the year. After Navratri, festival Dussehra is celebrated all over, in which we burn the evil thinking in fire simply by firing the demon king Ravan idol. It is told to every Indian that whatever happens in the story at the end goodness will definitely win over evil. Later on, after 15 days It's Diwali, the festival of lights, After defeating demon king Ravan, Lord Ram returned back to Ayodhya . 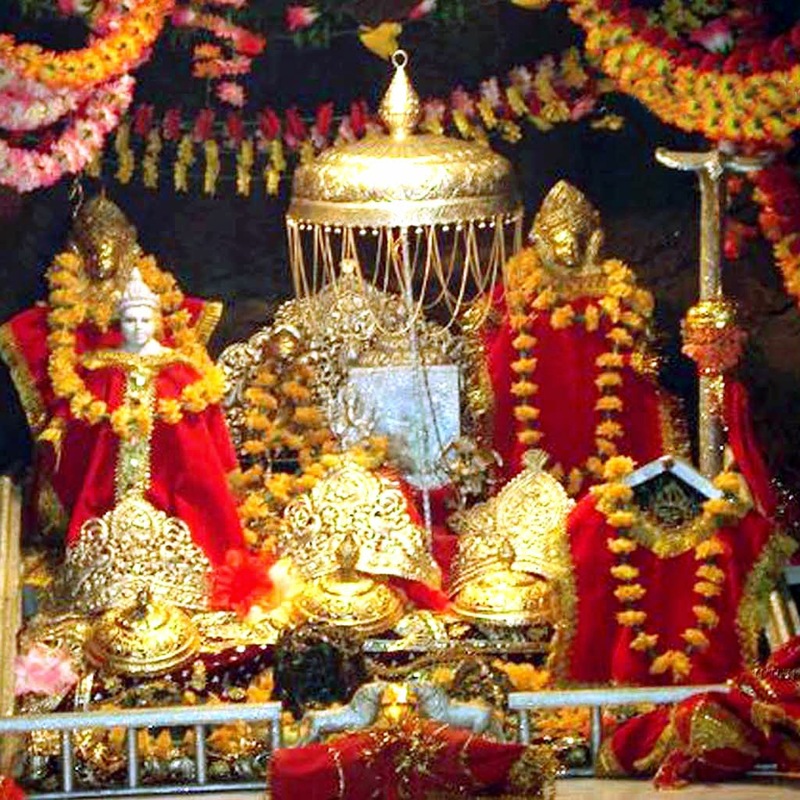 Birth place of Shri Ram and reciting and Chanting Ram Naam gives you inner peace. India is the country of flowers, colors, art, spirituality, and festival. It is the place where Party never stops continues to Christmas and followed by 31 December. Then next years we start preparing for new Party. Hindus usually keep Chanting Gayatri mantra on every religious celebration which is associated with Goddess. The Gāyatrī Mantra is a highly revered mantra of the Vedic tradition. Just like all the Vedic Mantras, the Gayatri Mantra is considered not to have an author and like all other mantras is believed to have been revealed to a Brahmarshi Vishvamitra. This is a Vedic Sanskrit verse from a hymn of the Rigveda. The most interesting aspect of the mantra is that the mantra is considered to be not different from the divine entity that forms the content of the mantra. 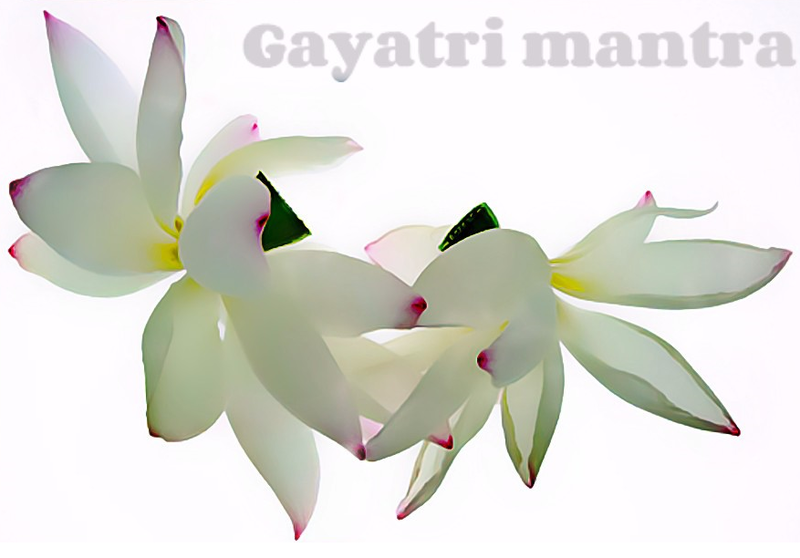 Thus the name of the divine entity contained in the mantra is also Gayatri. As the verse can be interpreted to invoke the deva Savitr, it is often called Sāvitrī mantra Depending on how Savitri is interpreted, this mantra can be seen as connected to Sun Worship, Yoga, Tantra and Mother Goddess. Its recitation is traditionally preceded by oṃ and the formula bhūr bhuvaḥ svaḥ, known as the mahāvyāhṛti ("great (mystical) utterance"). It is made up of three (mystical) utterances: Bhooh, Bhuvah, and Svah. The three utterances are taken as the names of three worlds:- Bhooh: the terrestrial, Svah: celestial and Bhuvah: the world connecting terrestrial to celestial. These are the names of the first three of the seven vyāhṛti or higher worlds of Hindu cosmology. "Om Tatpuruṣhaya Vidmahe Mahadevaya Dhimahi Tanno Rudrah Prachodayat "
Indus valley civilization is oldest civilization in the world. Which is known before Mesopotamia(Iraq), Egypt, Persia(Iran), Greek. Indus valley civilization is 1000 years oldest in comparison to others. In hindus we simply express our love towards our mother for nine days, and in those nine days we take vow and tell her that, "maa ( mother ) keep blessing us". Ancient culture Like Hindus knows very well that "everything happens for a reason". Destiny works mysterious way for each and every living being in this cosmos.